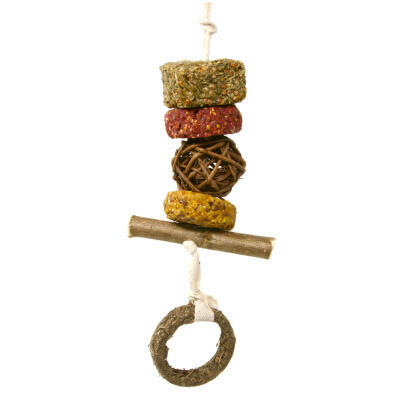 Most animals get to chew on nutritious roots in the wild, but our pets don't often get this opportunity. 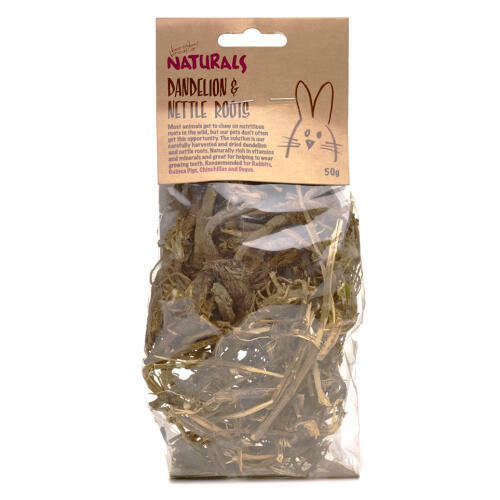 Naturals Dandelion & Nettle Roots are carefully harvested and dried and provide a great solution to enable your pets to chew on these roots which are naturally rich in vitamins and minerals and great for helping to wear growing teeth. 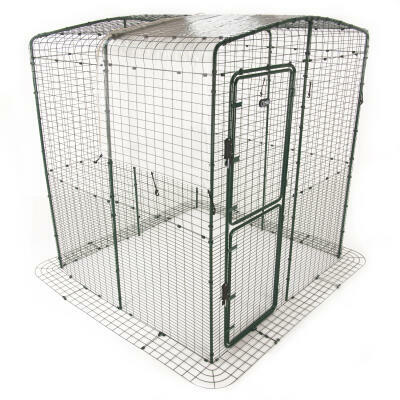 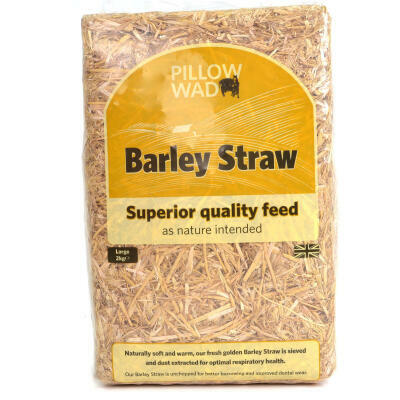 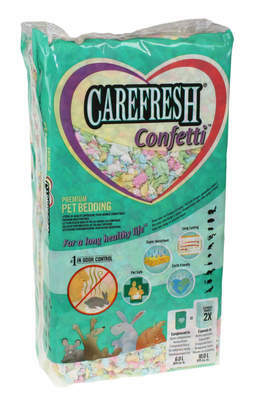 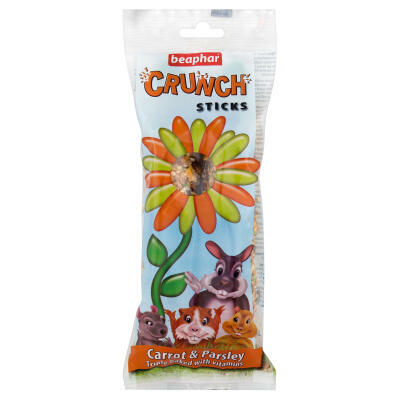 Recommended for rabbits, guinea pigs, chinchillas and degus. 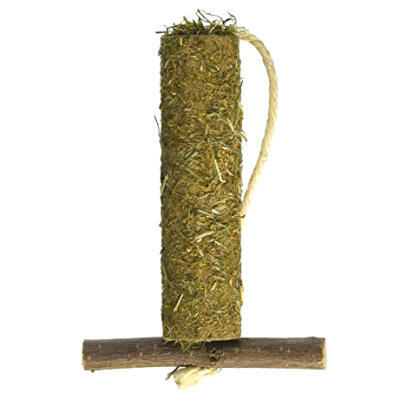 Composition: Dandelion root (50%), Nettle root (50%).